Our mission: To empower non-techies to take control of their digital presence. 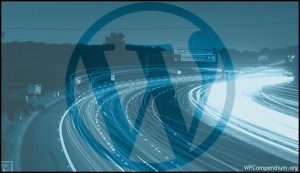 We provide WordPress education, tutorials, and training resources that put users in the driver’s seat of their digital vehicle! Did you know that over 30% of all websites are built using WordPress? To compete successfully in today’s global digital economy, your business needs to get consistently better results online and stay ahead of the competition. 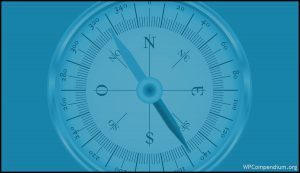 To do this, your business needs to be on top of its game and in complete control of its digital processes. If you’re in the driver’s seat of your digital vehicle, you can take it wherever you want to go. If you can’t get from A to B without hiring chauffers and mechanics, however, you may own your vehicle, but you are not in control. Most businesses are run by non-techies who have no coding skills (or interest in coding) and no understanding of its digital processes. Most businesses, in fact own websites that they don’t know how to use. But … how can you be in the driver’s seat of your digital vehicle and in complete control of your digital processes if your vehicle can only be driven and managed by techies like website developers, web coders, or programmers? If your website runs on a technical platform that you don’t understand and don’t know how to use, you risk owning an expensive liability and becoming dependent on techies for everything. Many businesses are held “hostage” by the very people they hire to help set their business free. 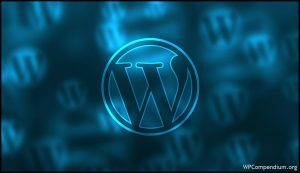 WordPress can deliver your business better results … with no coding skills involved! As discussed in ‘The WordPress Paradox,’ WordPress is becoming increasingly easier for non-techies to use. 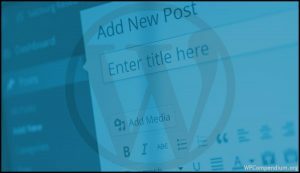 As the tutorials on WPCompendium.org show, WordPress already allows you to build, manage, and grow a profitable and successful business presence online without coding skills and at minimal cost. 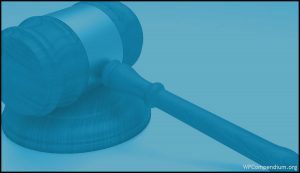 As we also point out in ‘The Small Business Digital Manager,’ most experts and technical or digital service providers have no incentive to educate or empower their clients to be in complete control of their digital presence. As a result, many non-technical WordPress users (i.e. 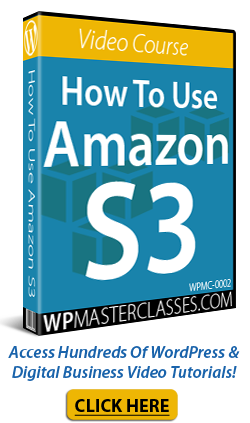 most businesses) are given very little training that can truly empower them to get the most out of their WordPress sites. Part of the reason is that most web developers focus on selling web services, not on creating effective training systems designed to educate, teach, and empower non-techies. Even WordPress’ own official documentation is “too technical” for beginners and non-coders to follow and aimed mostly at web developers, not users. 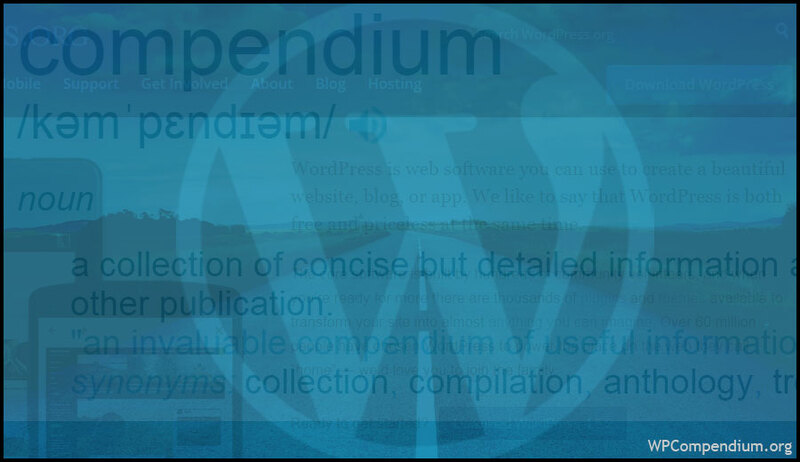 You can spend hours sifting through technical WordPress tutorials … or just visit WPCompendium.org! 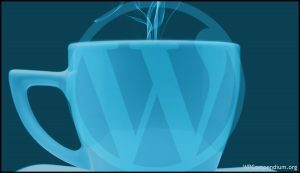 We provide hundreds of detailed, step-by-step WordPress screenshot tutorials … 100% FREE! Empower you to be in the driver’s seat of your digital vehicle and in complete control of your digital presence. WPCompendium.org puts you in the driver’s seat of your digital vehicle and gives you the keys you need to drive it. 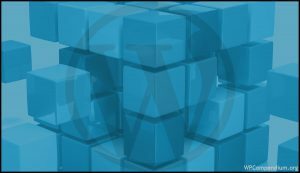 Our tutorials are arranged in logical step-by-step order to help you understand the benefits of using WordPress and all of the important processes and steps you will need to plan, install, and configure a professional WordPress site or blog on your own domain. 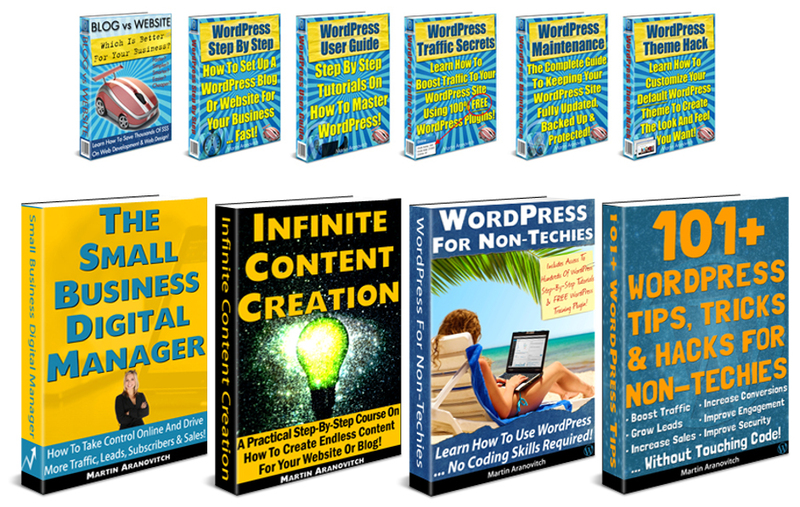 We also show you how to use, expand, customize, manage, optimize, and secure your WordPress site, and even how to grow your business online using proven online marketing tools, methods, and strategies that allow you to integrate WordPress with social media and other platforms and services. 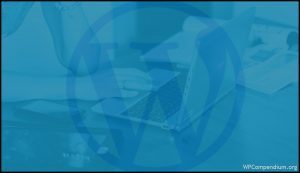 Our detailed WordPress tutorials will not only save you time learning how to use WordPress, they will save you money on costs of web development, web design, website management, online marketing, digital skills training and education, and more. 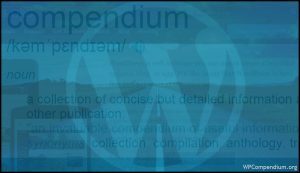 We guarantee you will not find a more comprehensive WordPress training site for beginners and non-technical WordPress users than WPCompendium.org. 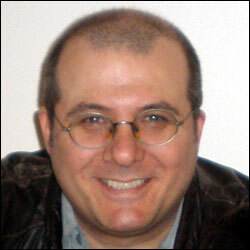 I’m Martin Aranovitch and I am a WordPress educator and trainer. 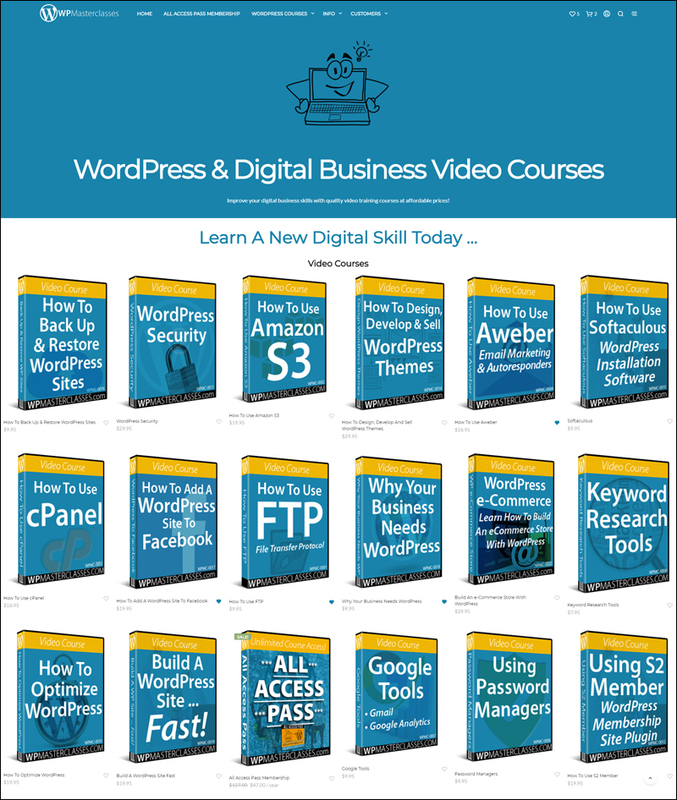 I have been teaching, training, and educating people about the benefits and advantages of using WordPress to grow their business online almost since the beginning of WordPress itself. 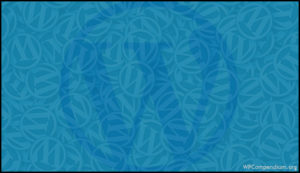 WordPress started in May 2003. I started using WordPress in 2005 and soon began using WordPress to build websites and blogs for local businesses. 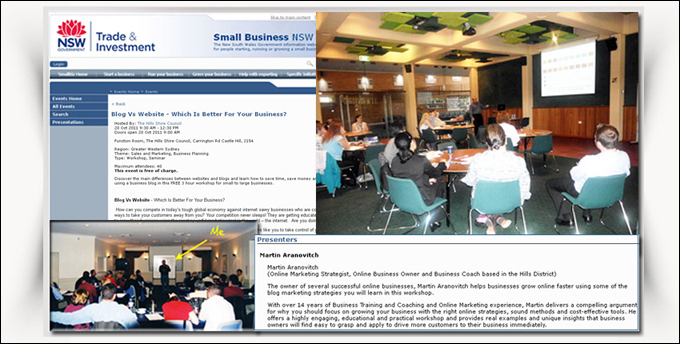 After a few years spent building sites for clients and for some of my own business ideas, I saw a need to educate and train non-technical businesses to take control of their online presence. 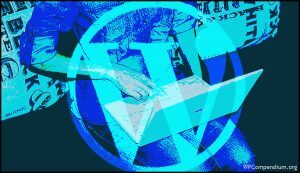 WPCompendium.org provides hundreds of detailed step-by-step WordPress tutorials for non-techies and beginners. 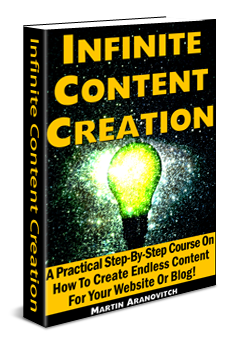 This site attracts thousands of visitors and users every month from all around the world. 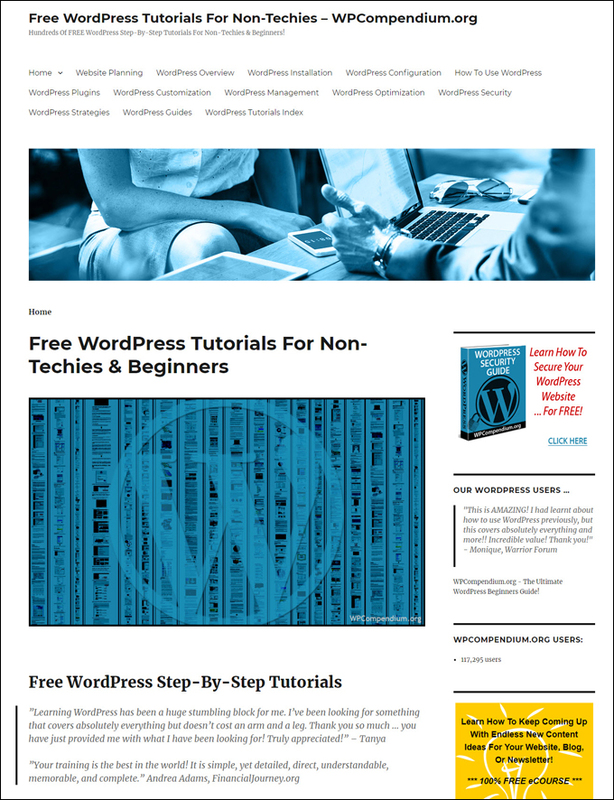 Although many sites offer free WordPress tutorials online, these are mostly run by technical users and the tutorials these sites offer are aimed mostly at a technical audience (e.g. web developers). 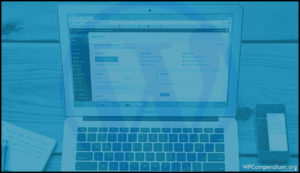 Although many sites offer WordPress tutorials, most are run by technical users and aimed at a technical audience (e.g. web developers). WPCompendium.org is a unique WordPress tutorials site because it has been entirely built by a ‘non-techie’ and runs at minimal cost to show other non-techies how to do the same. 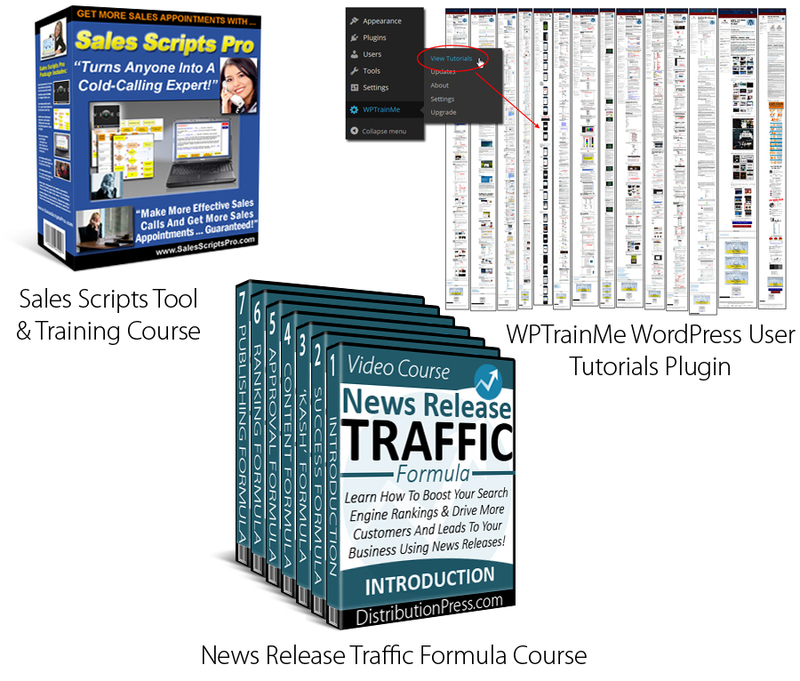 WPMasterclasses.com provides dozens of video courses and 1,500+ video tutorials on WordPress and digital business. Most video lessons include links to relevant detailed step-by-step tutorials (on WPCompendium.org), with downloadable files, templates, guides, and additional resources for more information. 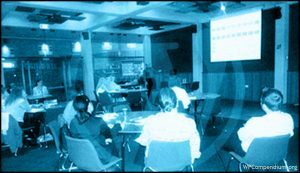 WPTrainingManual.com provides WordPress learning, teaching & training resources for non-techies & digital service providers. Our Complete Step-By-Step WordPress User Manual contains 500+ pages of searchable and downloadable checklists, cheatsheets, tables, and flowcharts on how to use a WordPress site. 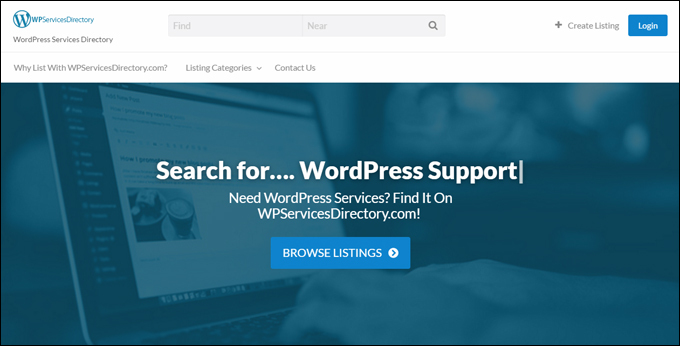 WPServicesDirectory.com provides businesses that need help with WordPress with access to WordPress experts and professional WordPress services. As you can see, I am a huge fan of WordPress! What I love most about using WordPress is that it allows a non-techie like me to build a business online without having to learn how to code and to run it at minimal cost without depending on others and waiting around to get things done. I am passionate about training and empowering people to learn about the benefits and advantages of using WordPress, and I enjoy sharing with other businesses many of the time-saving and cost-effective methods and strategies for getting better results online that I have learned over the years. 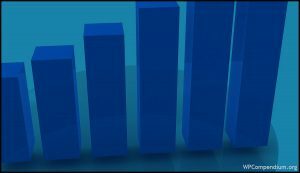 Our WordPress tutorials have helped many users start, manage, and grow an effective web presence. Just follow our step-by-step tutorials and you will soon start getting better results online too! Contact us if you have any questions and feel free to share WPCompendium.org with anyone who can benefit from our FREE WordPress tutorials. Originally published as About Us.